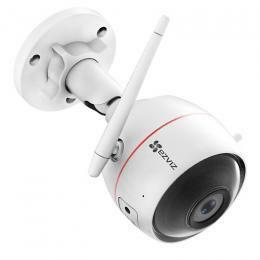 We've gone hands-on with the new range of EZVIZ Security & Surveillance products available now at PB Tech, checking out for ourselves just how easy it is to setup and what the quality is like for the cameras. 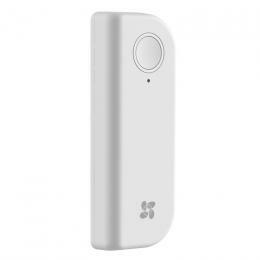 EZVIZ have come to NZ with an approach to home security that's very easy to setup, and use, with a starter kit options which includes the essentials and gives you the ability to add additional products with ease. 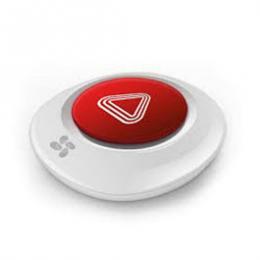 What functionality you'll be adding to your setup is up to you, there are options which include pet resistant motion detectors, motorised cameras that can track subjects, personal alert buttons and the more commonplace sonic alarms. What makes the EZVIZ Starter kits so great is the included HUB can support up to 32 devices, allowing for a very feature rich security system that can alert you to doors being opened and closed, peoples movements though-out specific areas and much much more. Because the devices have QR codes on them, installing additional components is as easy as scanning them in, little voice alerts will let you know when everything is ready to go. 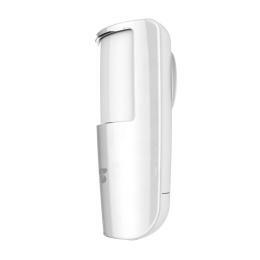 With the majority of the sensor devices being wireless they include some very serious batteries inside, with the door sensor we have the ability to charge via USB and the motion sensors taking a battery - both are reported to be able to keep going for around 3 months before needing your attention. When it comes to video options the indoor C6T motorised camera is powered a USB power cable while the outdoor camera can be run on either wall power or power over ethernet. From the moment the cameras start recording to the point the video is saved, all of your videos and images are captured and protected from unauthorized access using multi-layer security and end-to-end video encryption. You can store up to 128GB of video directly on the cameras using the microSD slot, a dedicated Vault hard drive, or directly to the EZVIZ's CloudPlay. Cameras can record to all three options at the same time for added backup in case a camera is damaged or your network goes down. An optional one-month free cloud storage trial with seven-day playback is included with each purchase. Every video is securely stored offsite using Amazon Web Services (AWS). 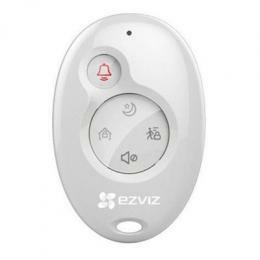 Check out the video below for more details on the software, video quality, the noise of alarms and sensor uses for the EZVIZ range which is available now at PB Tech! 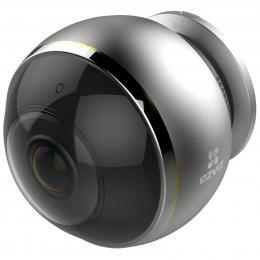 EZVIZ Starter Kits, Alarms, Sensors, Cameras and more!